The PBE has been updated! We have a Worlds Final login screen featuring the new Warriors song, changes for FNATIC Jarvan IV and Corki, tweaks to the Red Baron Corki, Akali, and Crimson Akali texture rebalances, and more! 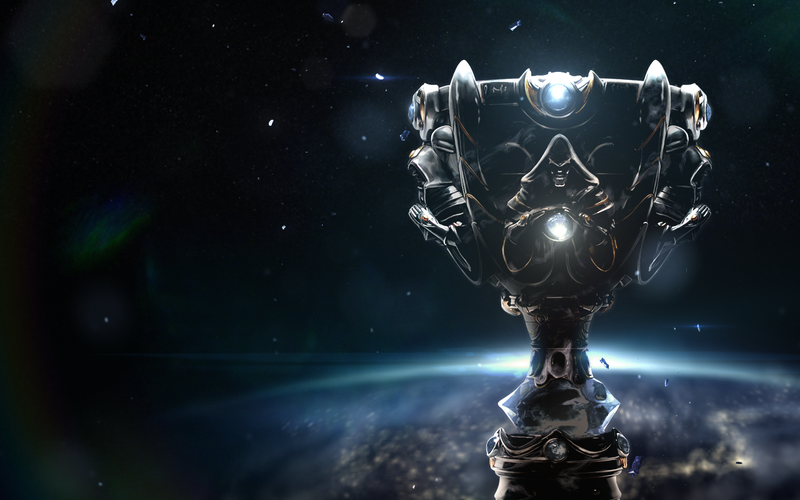 With the 2014 World Championship starting soon, we have a new login screen on the PBE! The new World Finals screen features the song "Warriors", a creative collaboration by Imagine Dragons and Riot Games, rather than traditional login music. Here's Riot Ve1vet with a feedback thread for the new login! Hope you enjoyed the Warriors music video  Now we’re here to bring you the World Finals login screen! We will be pushing this live soon, but first we’d like to get your eyes on it! Two of our upcoming FNATIC themed skins have received tweaks! The keyboard and mouse on FNATIC Corki's copter have swapped sides! 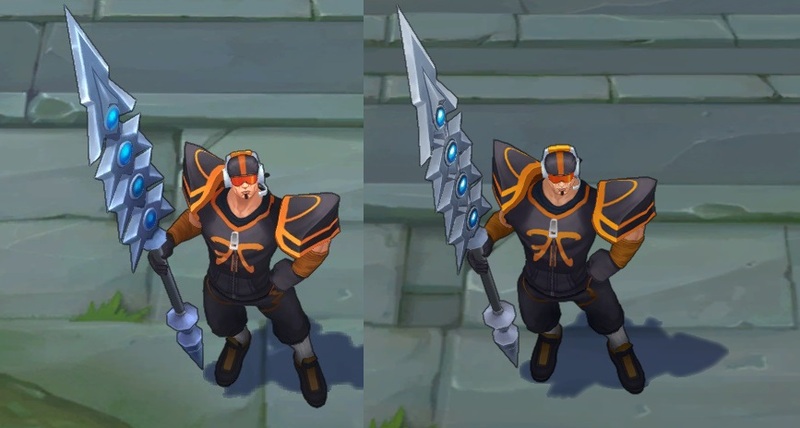 FNATIC Jarvan IV's weapon has also been changed, it is now much more silver. Today's patch features more changes to the Akali, Crimson Akali, and Red Baron Corki's texture rebalances! Read up more in texture rebalancing here. Akali's base texture rebalance was updated, adding in the detail back on her armor. Crimson Akali's hair has been brightened up to match earlier changes on base and Stinger. After being removed in the 9/15 update, all 15 ( Samsung shares an icon between it's two teams ) summoner icons for the World Championship 2014 teams have been readded. The C9 icon no longer has the HyperX logo and the TPA icon no longer has Azubu on it. Astral Infusion (W) Soraka self heal from Q maximum increased to 50/70/90/110/130 from 40/60/80/100/120.